Roberto Ceraudo’s farm, located in Calabria, at Strongoli Marina, is in a land whose roots date back to Magna Grecia, specifically in the region called ‘Dattilo’, which takes its name from an ancient god of the Greek mythology. The company is led by Roberto Ceraudo’s family and avails itself of the oenologist Fabrizio Ciuffoli’s cooperation. The company has its own vineyards and produces its excellent wine in a land which is naturally suited to the cultivation of vine, thanks to the natural predisposition of this soil and to the geographical location, at a short distance from the sea: 60 m above sea level, immersed in a Mediterranean garden, surrounded by centuries-old olive trees and fragrant citrus orchards, with excellent temperature range between day and night. 20 hectares of land are planted with vineyards, for a potential production of 500 tons of wine; about 70,000 bottles of red wine, white, and rosé are produced with IGT Val di Neto. Roberto Ceraudo explains: «Every choice is targeted to the constant search of optimum in working our product, our land, and with the use of modern technology». He proudly says that he was among the first ones in Calabria to apply organic agriculture: his farm has been the pilot company, certified by ICEA for the Calabria region, in terms of organic production. «A role of fundamental importance has always been given to the pursuit of total quality, from cultivation to processing of our product, respecting and enhancing this territory and its microclimate: all the stages of production are managed within our company, creating a micro-system similar to the one used in the old farms». 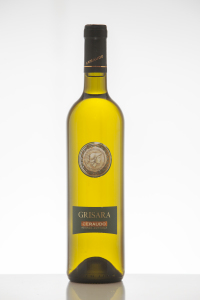 The exposure of the rows towards the sea, the texture of the soil, and the typical microclimate give life to wines full of scents, persistent and fresh, in whose characters sun, fruits, flowers excel, giving unique emotions, a 'journey to the South', as Ceraudo defines it. These wines are exported to Europe, Taiwan, Japan, Canada, USA. 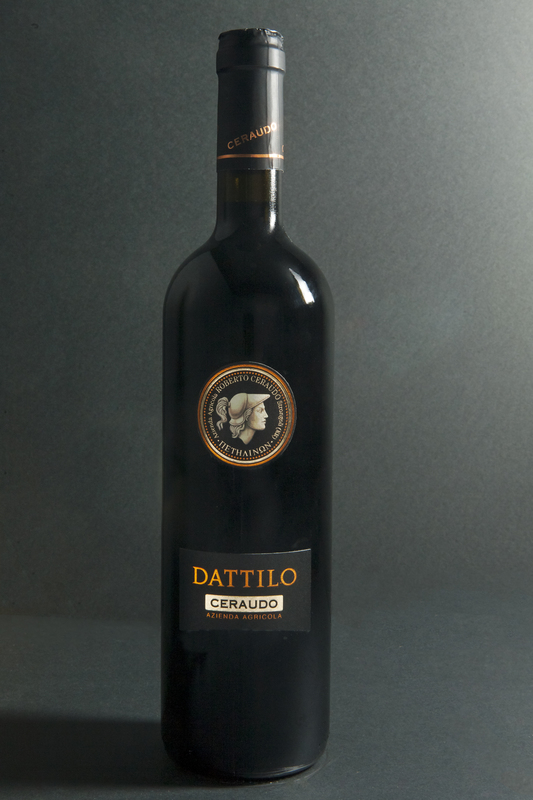 Dattilo: 24 months of aging in oak barrel, for this wine characterized by a ruby red colour with garnet red hues, 100% gaglioppo vine. Its scent is harmonious and persistent, with intense, clean, pleasant and refined aromas. Its flavour is fresh, velvety and round. It goes well with valuable meats, game, and mature cheeses. Petraro: 50% gaglioppo and 50% cabernet sauvignon for this wine characterized by a ruby red colour, full-body, fresh, velvety, and round. Its olfactory balsam is spicy mint-tinged. It is harmonious, with hints of berries. It ages 24 months in French oak barrels. It goes well with valuable, red meats. 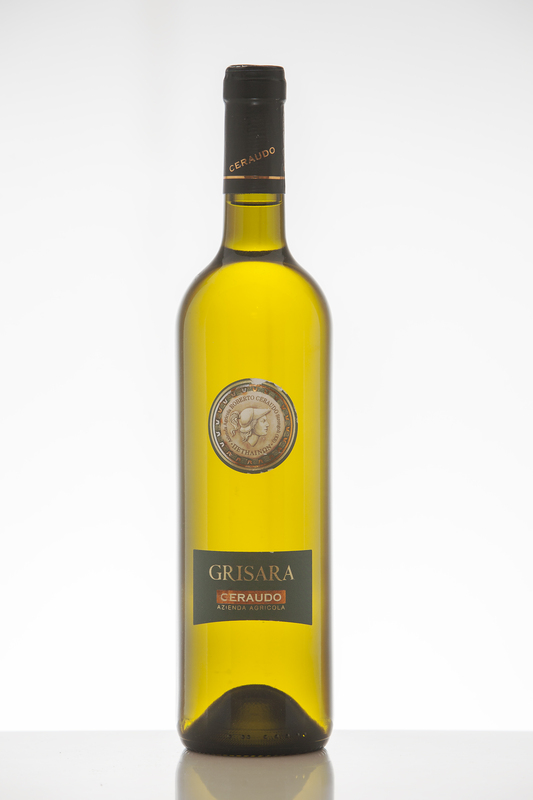 Grisara: 100% Pecorello vine. It is pale yellow, with fragrant floral scent. It reminds wildflowers and green apple with citrus notes. Its flavour is fresh, soft, and persistent. It goes well with courses which require a white wine with good structure. It goes well with white meat, too. Petelia: 50% Greek white, 50% mantonico. It is elegant, fine, and delicate. Its flavour is fresh, harmonious, and persistent. The best combination is with fish. Imyr: 100% chardonnay. 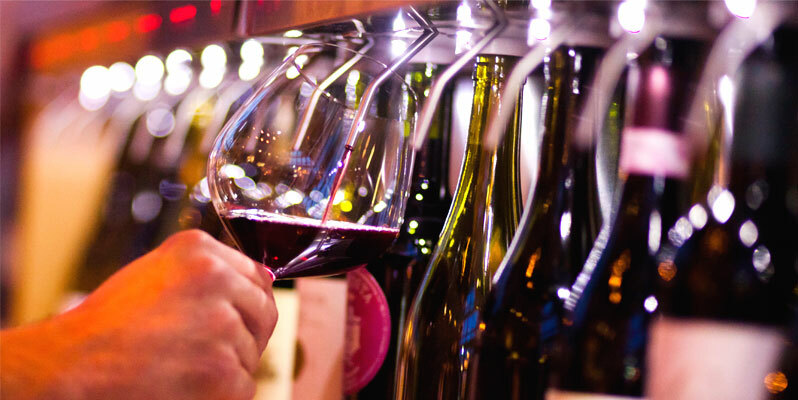 It is full wine, harmonious and persistent, characterized by fresh and round taste. The experts judge it: ‘among the Chardonnay wines developed in oak in the world, it is sumptuously, pulply, citronly among the best ones’. Grayasusi Silver Label: 100% gaglioppo characterized by an excellent rank, a very lively violet structure, in its iridescent pink which reminds cherry and raspberry, rich in excellent, round, turgid and pulpy currant. Its aroma is intense and persistent, its taste fresh and round. Doro be ': 6 years of aging, 100% magliocco vine. Its scent is spicy and full. It reminds dried figs, chestnut honey, hazelnuts. Its flavour is full and persistent. It goes very well with aged cheese, sweets, nuts, and bitter chocolate.